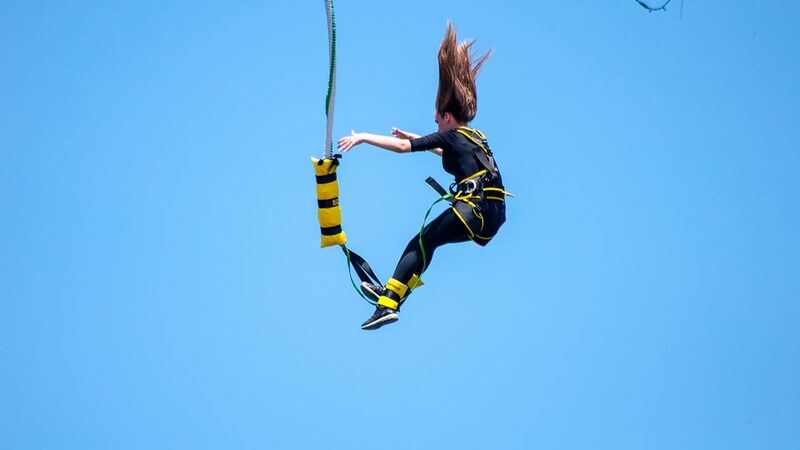 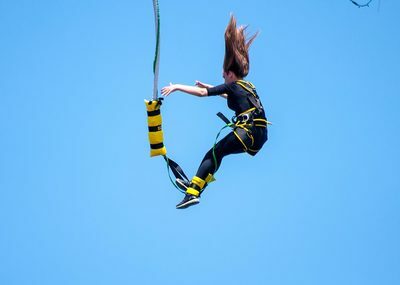 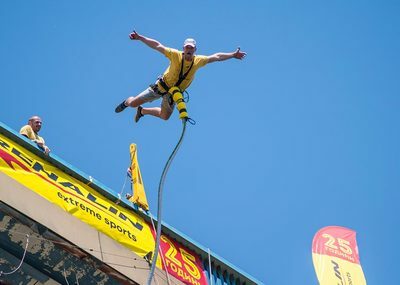 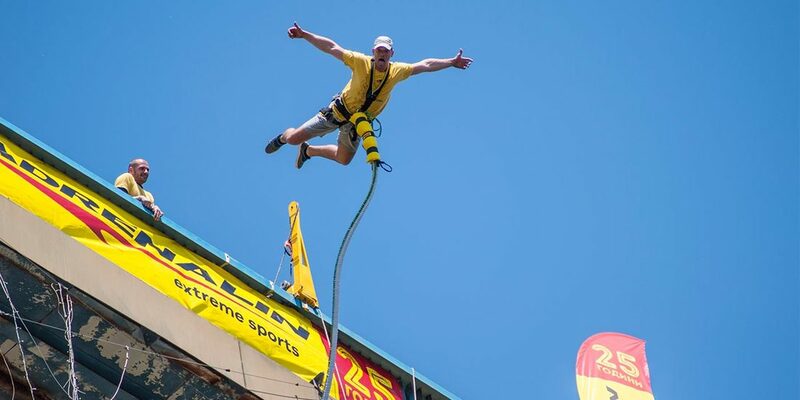 IMPORTANT: During the winter season bungee jumps are held only after a preliminary reservation! 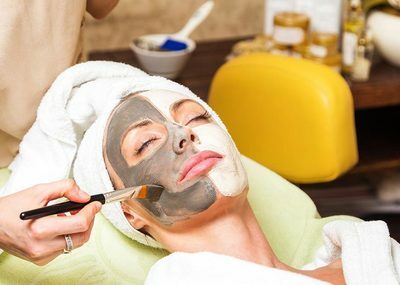 Call +359 896 856 343, +359 52 606 605 to check for availability. 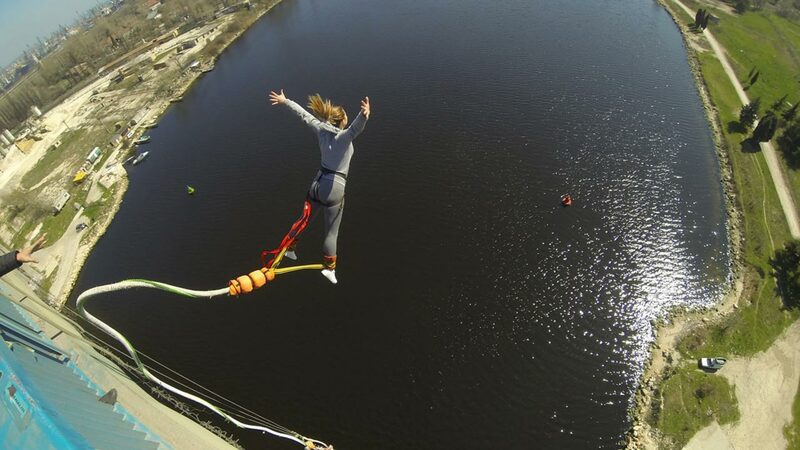 For over 25 years, Adrenalin Club has been organizing and performing bungee jumps from Asparuhov Bridge. 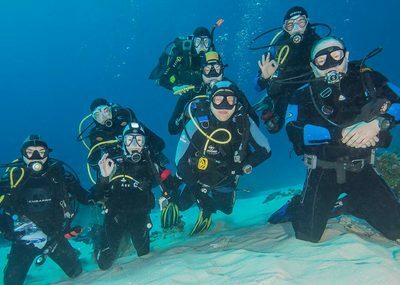 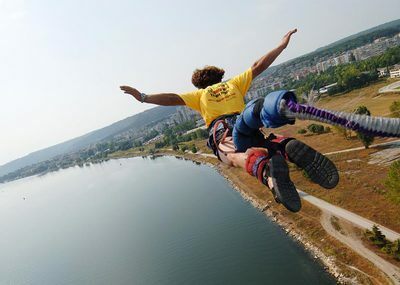 Other extreme activities they offer include balloon flights, paragliding, BASE jumping and more. 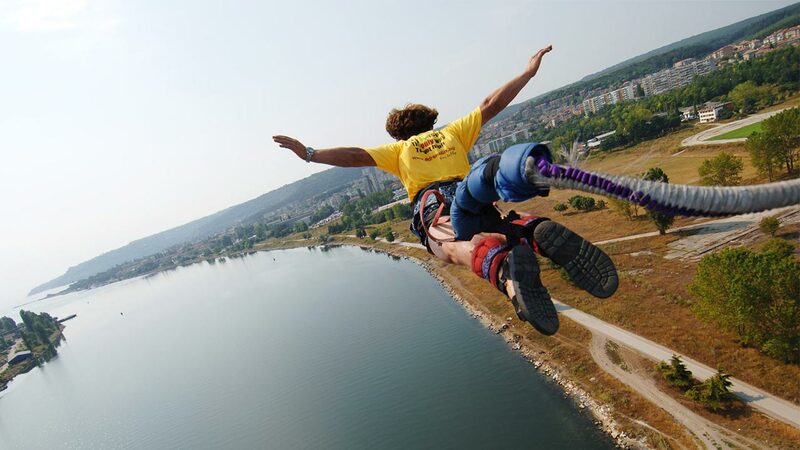 Location: on the main road E87, Varna, exit to Burgas, over the artificial canals connecting the Black Sea and Varna Lake. 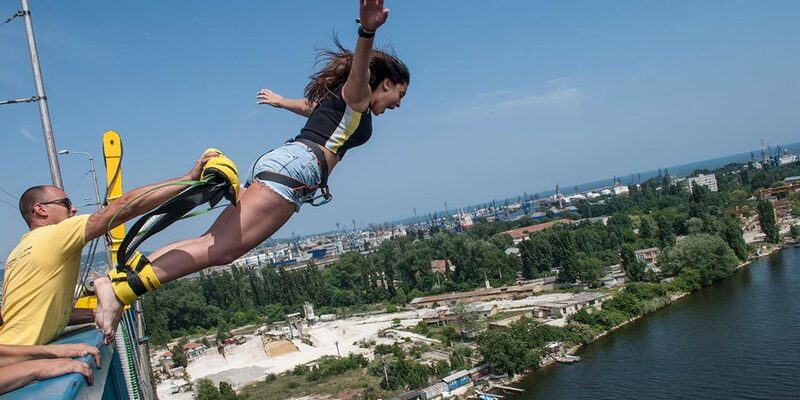 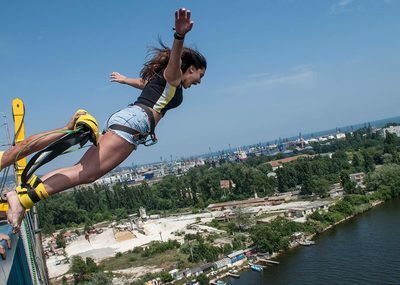 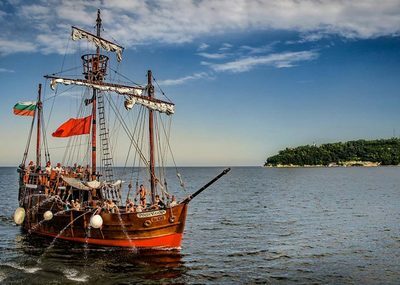 With Varna City Card you get 15% off bungee jumping with Adrenalin Club! 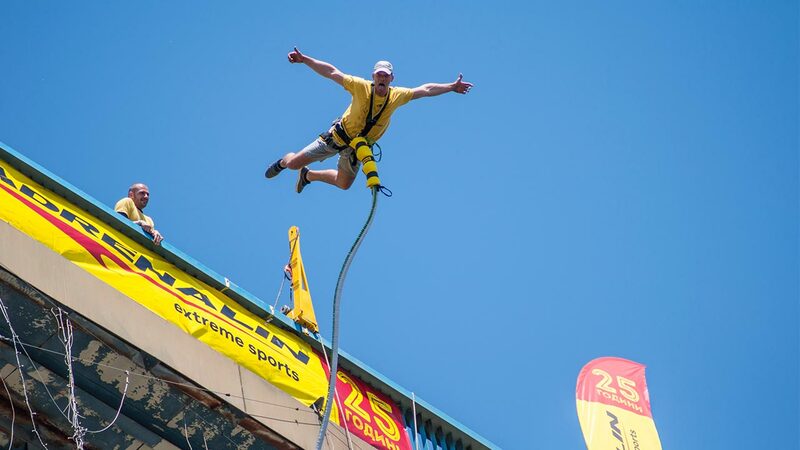 IMPORTANT: During the winter season the bungee jumps are held after a preliminary reservation! 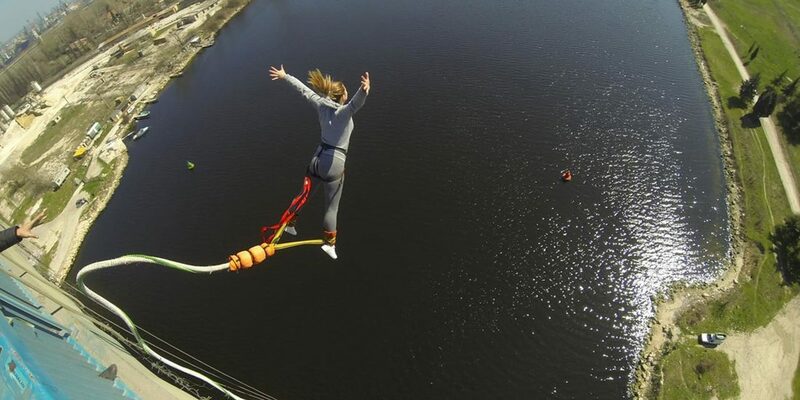 Call +359 896 856 343, +359 52 606 605 to check for availability. 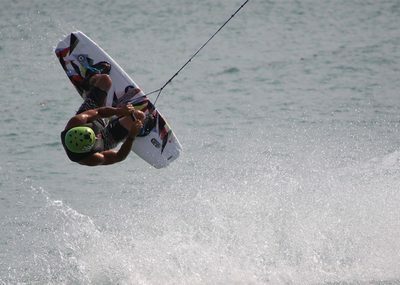 1) Go to the office (7 Batak Str. 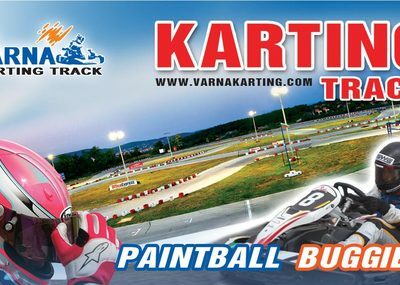 ), pay and make a reservation. 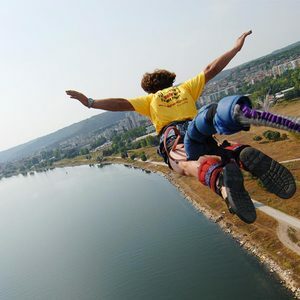 After you have paid, you will receive a document - you need to show it to the Clun Adrenaline's team on the day of the jump. 2) Call in advance to make a reservation: +359 896 856 343, +359 52 606 605. 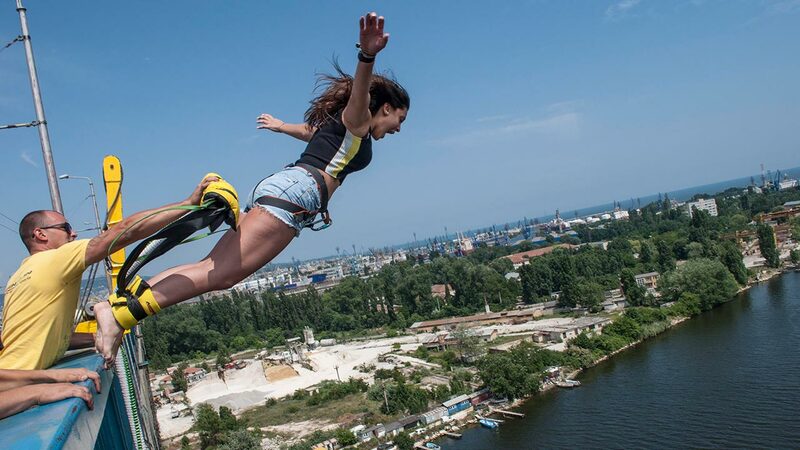 Then go straight to the place where the bungee jumps are held (The Asparuhov Bridge) and pay before the jump. 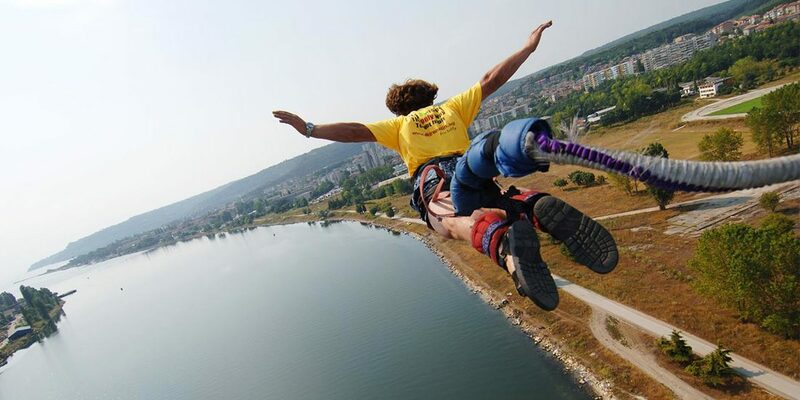 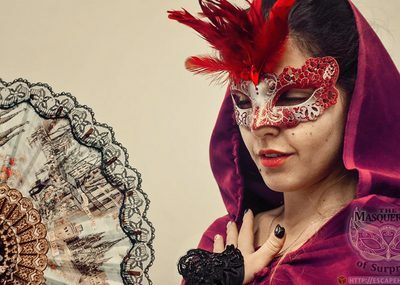 You need to call to make a reservation: +359 896 856 343, +359 52 606 605. 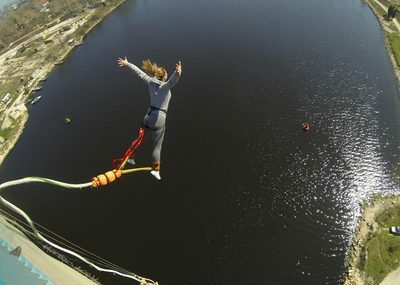 The minimum age for bungee jumping is 16 years old. 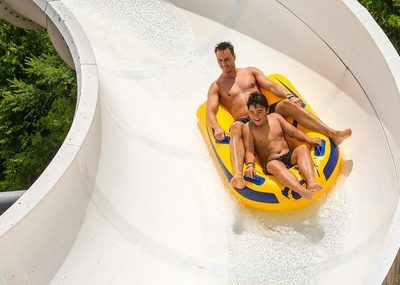 The regular price mentioned in the description is valid for Adult City Card cardholders.